Dell EMC has placed distribution in New Zealand under review, as the tech giant continues to expand across the country. Sources close to Reseller News can confirm that the vendor is reassessing options locally, with an additional distributor expected to be appointed within the coming weeks. Currently, the Dell EMC portfolio is distributed exclusively by Ingram Micro in New Zealand, but in response to strong local growth, another route to market is expected to be created through the channel. Upon completion of the vendor’s revamped channel strategy, Reseller News understands that Ingram Micro will be retained following the review, leaving a vacant spot for a second distributor. With a decision still yet to be made, it is rumoured that Dell EMC will opt for another tier-1 distributor, placing Dicker Data, Exeed and Westcon-Comstor in the running. From a Dicker Data perspective, recruiting a portfolio that spans hybrid cloud, software-defined data centre, converged infrastructure, platform-as-a-service, data analytics, mobility and cyber security would provide a quick-fire response following the loss of Cisco, revealed by Reseller News on 15 August. And the distributor is no stranger to the Dell EMC product set, since taking on the vendor’s entire kitbag of solutions in Australia from May. In theory, Westcon-Comstor also represents a valid choice for the vendor, given the distributor’s nine year stint representing EMC in New Zealand. For Exeed however, striking a partnership with Dell EMC appears unlikely given the distributor’s deep ties with both HP and Hewlett Packard Enterprise across the country. As reported by Reseller News, Dell appointed Ingram Micro as Kiwi distributor in August 2015 - prior to the vendor’s acquisition of EMC - offering the full range of Dell’s commercial and enterprise products, spanning end-user compute and infrastructure. Three months prior - in May 2015 - Ingram Micro also signed a distribution agreement with EMC in New Zealand, replacing Westcon after nine years of service. 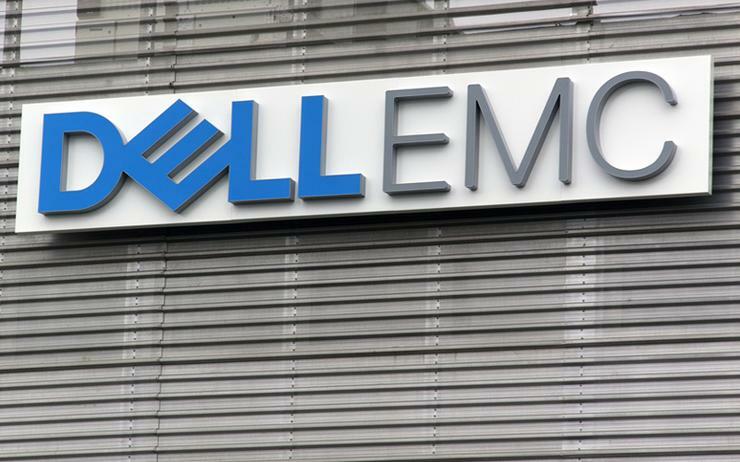 Fast forward to September 2016 and Dell completed its acquisition of EMC, creating the world’s largest privately-controlled tech company in the process. Under the moniker of Dell Technologies, the combined company now comprises of Dell, Dell EMC, Pivotal, RSA, SecureWorks, Virtustream and VMware, operating as a $US74 billion market leader. Consequently in New Zealand, Ingram Micro naturally assumed the role of exclusive distributor for Dell EMC nationwide. The review follows the overhauling of Cisco’s distribution strategy in New Zealand, with the vendor parting company with Dicker Data and Ingram Micro in an industry-defining round of channel changes. Exclusively revealed by Reseller News, Westcon-Comstor has been appointed as the sole distributor for the tech giant locally, following a detailed six month tender process. Labelled as the biggest change to Cisco’s go-to-market strategy across the country for over a decade, the deal stands to send shockwaves across the country.